CGI Paul Walker in New Fast and Furious Sequel. When Paul Walker passed away recently the Fast and Furious sequel was put on hold. Now that producers are picking the project back up, the question is being raised of how to finish a film that was over half-way done filming? One thing that was talked about was rewriting the film without Walker in it. This would cause a huge headache for everyone involved in the project and also the fans wouldn’t get to see Paul Walker’s last performance. Well the producers have decided on the way that they are going to finish the film and it’s stirred up a lot of controversy. 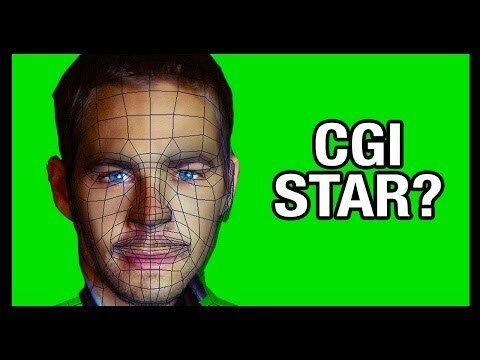 They are going to use a CGI Paul Walker! Some people think that a computer generated version of Walker would be distasteful, disrespectful and actually kind of creepy, but before you jump on that band wagon hear the possibilities. If they do use a CGI version to finish the movie it may still be mostly real performances by Paul Walker. 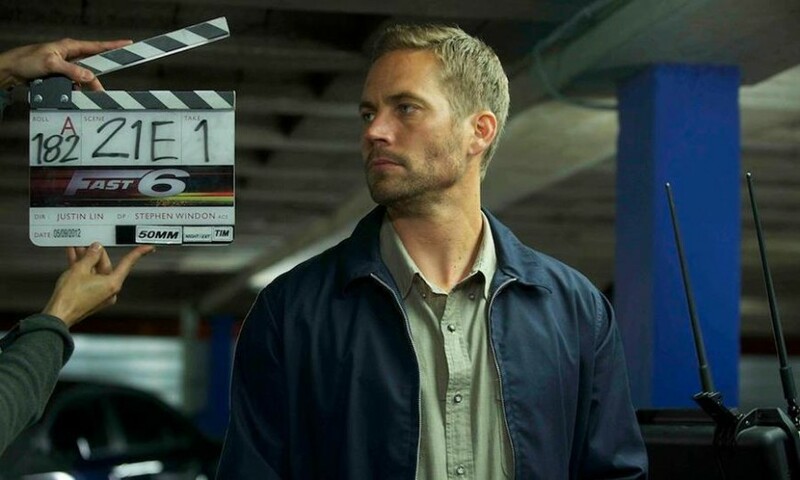 Since movies usually film out of order they may have all of the main, true last perfor mances from Paul Walker. They may just be missing parts they need to connect the story. So the final question boils down to this: As fans would you rather see Paul Walker’s last performance even if it has CGI bits here and there? 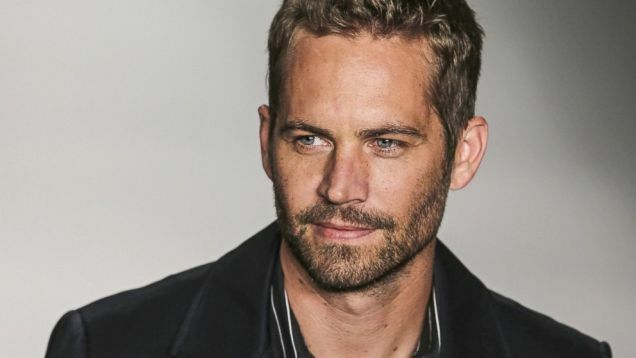 Or would you rather not have Paul Walker in the next Fast and Furious movie at all? Share this and let everyone know what you think. One good thing that is happening is that the producers have decided to bring on Walker’s brothers to fill in where ever they can, but they will still need to use CGI for some of the main parts.